Ice est un texte épais dont l’indice de diversité lexicale pointe à 8.73384. Il comporte 276775 caractères et 58639 mots dont 6714 différents. Ice introduit un nombre restreint de protagonistes évoluant dans un environnement sans nom. 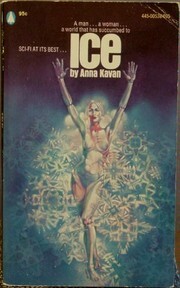 Ice, publiée pour la première fois en 1967, est une œuvre signée Anna Kavan. Elle a été éditée à 16 reprises, la dernière édition datant de 2013. 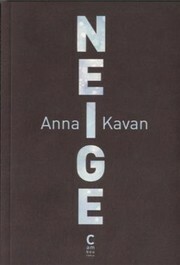 Anna Kavan's books have established her reputation as one of the most talented and original contemporary writers - comparable in stature to Virginia Woolf, Anais Nin and Djuna Barnes. 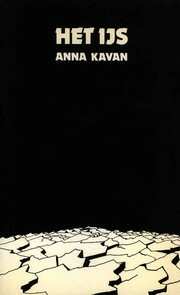 A man's search for an elusive girl takes place against a backdrop of nuclear war resulting in total destruction by walls of ice that overrun the world. Imaginative descriptions of a terrifying dreamlike hunt combine with writing of distinction to form an unusual book. 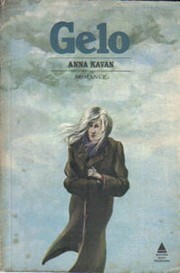 (From the book jacket, first british edition published in 1967). _:girl           foaf:name           "the glass girl" . _:husband        foaf:name           "her husband" . 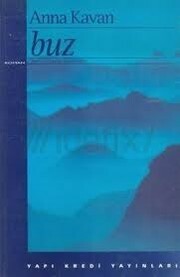 _:I              foaf:name           "the narrator" . _:warden         foaf:name           "the warden" . 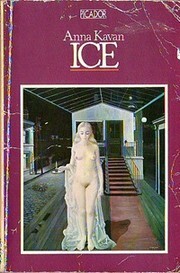 bio:concludingEvent "The glass girl had left home suddenly and her husband had no information " . bio:concludingEvent "The warden asks the narrator to do something for him. 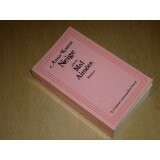 The narrator bargains his requested diplomatic support in exchange to see the girl" . 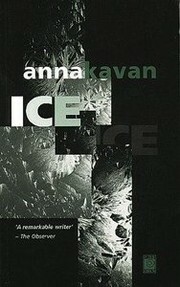 bio:Event           "The narrator misconfuses dreams and reality, in a hostile frozen world,the girl appears and disappears  " . bio:concludingEvent "The narrator is charged of being responsible with the disappearance and murder of the girl, and is taken to the courthouse" . bio:concludingEvent "The narrator bargains once more his skills to see the girl, unfortunately the warden announces him the girl is still alive but has left" . bio:concludingEvent "The narrator forces the girl to run away with him by boat" . 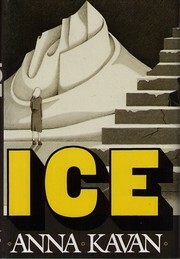 bio:concludingEvent "The narrator and the warden run away by plane observing the approaching ice ruining the region" . 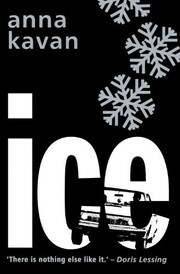 bio:concludingEvent "The narrator and the girl run away by car observing the approaching ice ruining the region" .